While I welcome this precautionary measure, I share the concerns of tenants and residents about the potential threat from what is pushing over the retaining wall. In recent weeks there have been many reported land slips in Scotland on railway embankments and other places with steeply rising land which have become saturated with rain. While the protective fencing errected may prevent passers from getting near to the retaining wall, I think residents and tenants in Anton Drive will want to be reassured that there is no potential danger of a land slip and trees toppling over damaging homes and putting lives at risk. 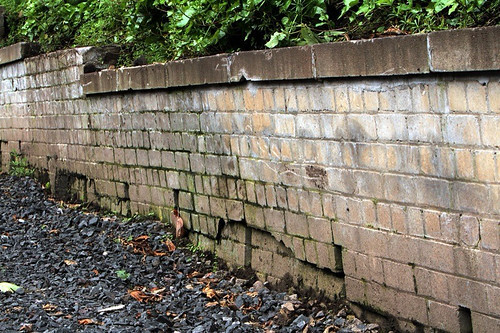 As the retaining wall is built on council land and is the responsibility of the Housing Department, I shall be looking to the Council to get on with the replacement in weeks rather than months.